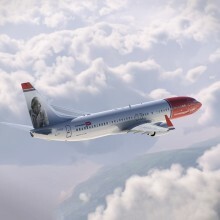 Strong demand among business and leisure passengers saw Norwegian carry 2.6 million passengers in May. 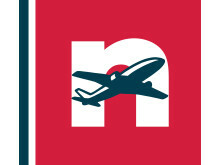 A new video outlines how Norwegian brings competition, lower fares and more jobs to the U.S. and Europe. 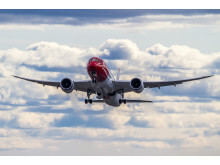 Norwegian today reported its first quarter results for 2016 with an underlying improvement of more than 400 MNOK (£34m), compared to the same quarter previous year. 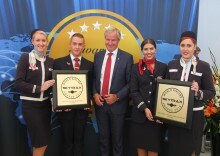 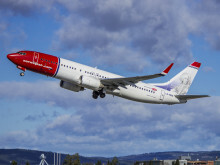 Norwegian carried almost 2.2 million passengers this month, an increase of 27 per cent compared to March last year.